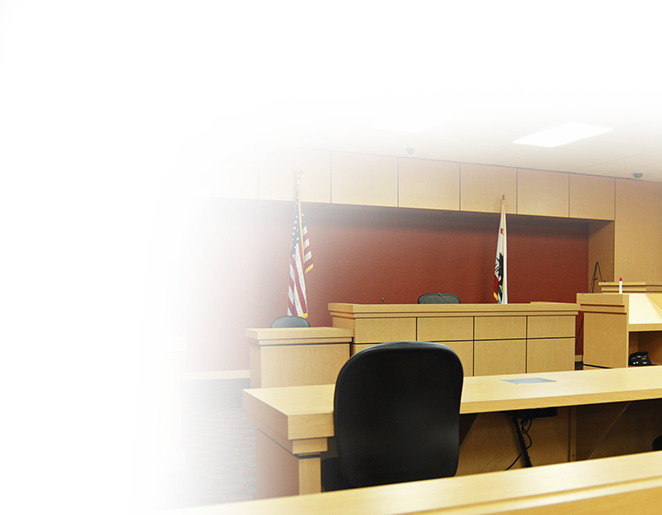 CAP understands that court appearances are an important part of your practice. They can be costly and consume a significant amount of time. You can save your firm time and money by utilizing CAP appearance attorneys to handle your Civil hearings. CAP attorneys are dedicated to handling all aspects of your hearing and understand their responsibility to your client. We have over 17 years of experience in providing attorney appearances and guarantee professional advocacy for your client. Utilizing a live CAP attorney is far more budget-friendly than appearing by telephone for your appearance. Many of our local attorneys have long-standing relationships with the local judges and clerks, and are familiar with their individual policies and preferences. During a typical hearing, an attorney will update the judge on the case status, confer with the opposing party, advocate your position, provide documentation and pick up an order if requested. A precise report detailing the hearing is available online the same day of the appearance; a copy is emailed to you as well. Each report includes a complete summary and denotes any future appearances. Don’t see your case on our list? Give us a call at 800.637.6922 and we will be happy to assist you. All Civil hearings are priced on a flat fee basis and offer the same coverage as Bankruptcy, Collection and Criminal hearings. Let the Nation's #1 Appearing Attorney Provider Handle Your Court Appearance. Learn more about our coverage on Civil, Criminal, Collection, and Bankruptcy hearings. Our implemented policies and procedures put CAP ahead of the rest. Have questions? Review our frequently asked questions to learn more. Stay up to date on the latest news and resources from CAP. Quickly send us an email. © 2016 Court Appearance Professionals, Inc.